Once in a millennia means once in a thousand years. 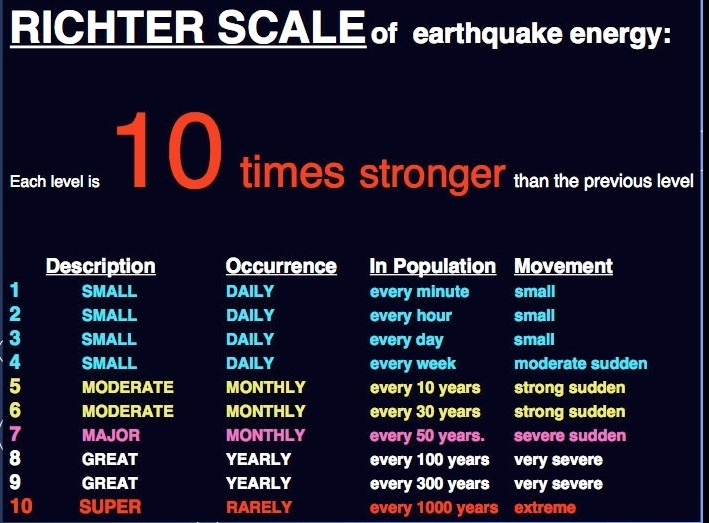 Are magnitude 10 earthquakes possible? Are Richter-magnitude 10 earthquakes possible? The largest earthquake since 1900 according to the United States Geological Survey (USGS) was Richter-9.5 magnitude quake in Chile in 1960. Where are magnitude 10 earthquakes the most likely to occur? It’s definitely possible, though not very likely as mentioned above. 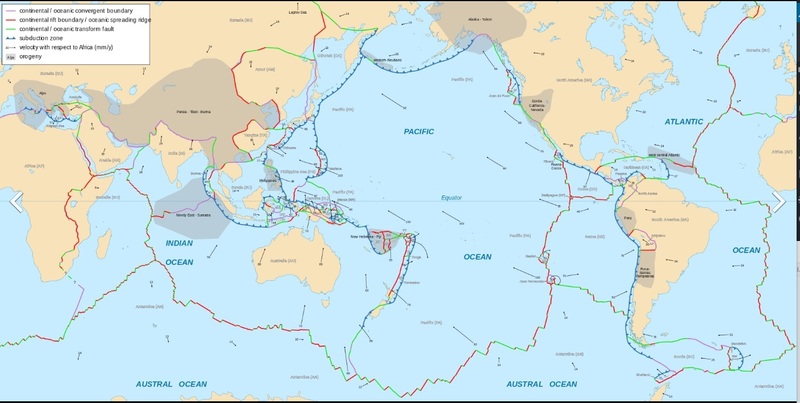 An unusually long subduction zone, like the Peru-Chile Trench, Aleutian Trench, or Japan-Kamchatka Trench would have to rupture in its entirety to trigger one. In other words, it would have to be a quake that hits Russia and Japan at the same time, or a quake that hits Colombia, Ecuador, Peru, and Chile all at the same time, etc. Best Answer: The idea of a “Mega-Quake” – an earthquake of magnitude 10 or larger – while theoretically possible—is very highly unlikely. Earthquake magnitude is based in part on the length of faults — the longer the fault, the larger the earthquake. The simple truth is that there are no known faults capable of generating a magnitude 10 or larger “mega-quake…..
…..You need to have an area where sufficient energy can be stored, then a rupture surface over which to release the energy, and finally, the ability to release it all in a very short time. Those circumstances are pretty much topped out at all of the subduction zones (the only place it could occur) that could make it happen. So anything approaching a 10 is very unrealistic, and *above* a 10 is basically impossible, as far as a normal earthquake would go. Myitsone and in fact Kachin area has only “horse tails” splintered thin fault lines. 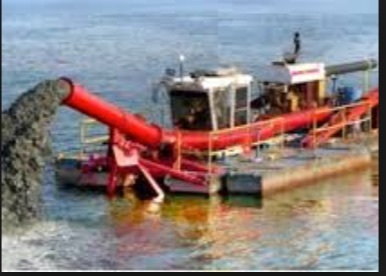 Meaning no long subduction layers here for an M 10 to happen. Need to store enormous energy in a long subduction layer and released in a short time. 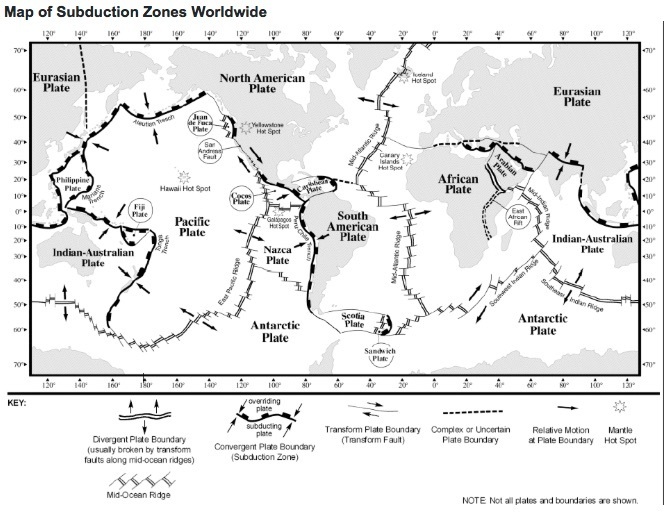 A subduction zone is the biggest crash scene on Earth. These boundaries mark the collision between two of the planet’s tectonic plates. The plates are pieces of crust that slowly move across the planet’s surface over millions of years. 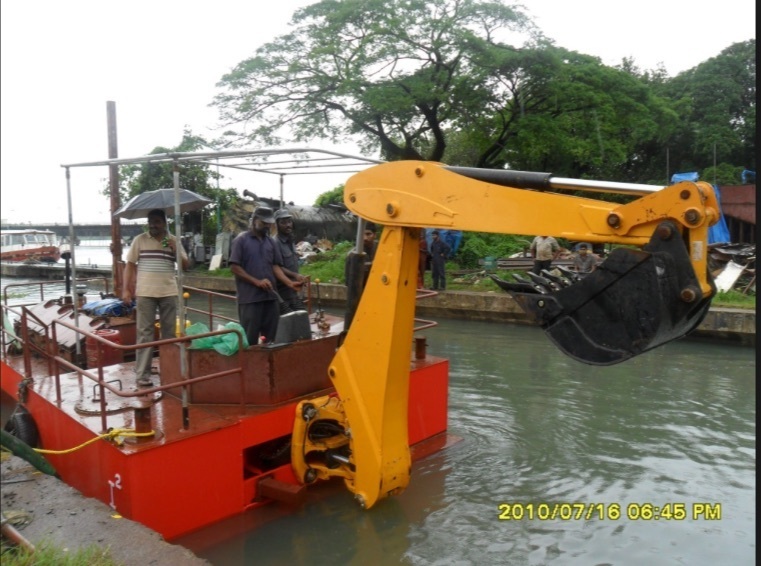 The Department of Water Resources and Improvement of River Systems has received 19 watercraft from a Chinese company that it will use to dredge Myanmar’s rivers. The ceremony was attended by U Nyan Htun Aung, Union Minister for Transport and Yang Houlan, Chinese ambassador to Myanmar. 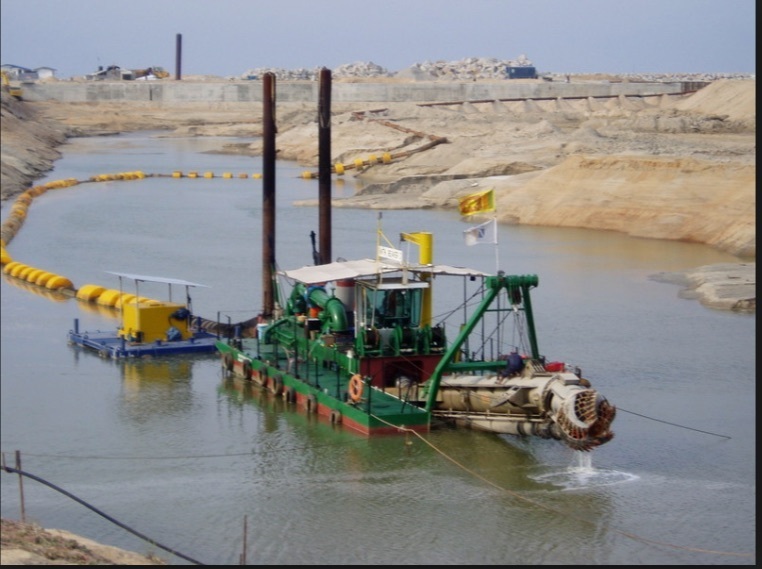 The Chinese government will invest more than 42 million yuan (US$5.06 million) to help Myanmar and Laos dredge a navigation section on the Mekong River, sources with the Yunnan Provincial Navigation Administration said.